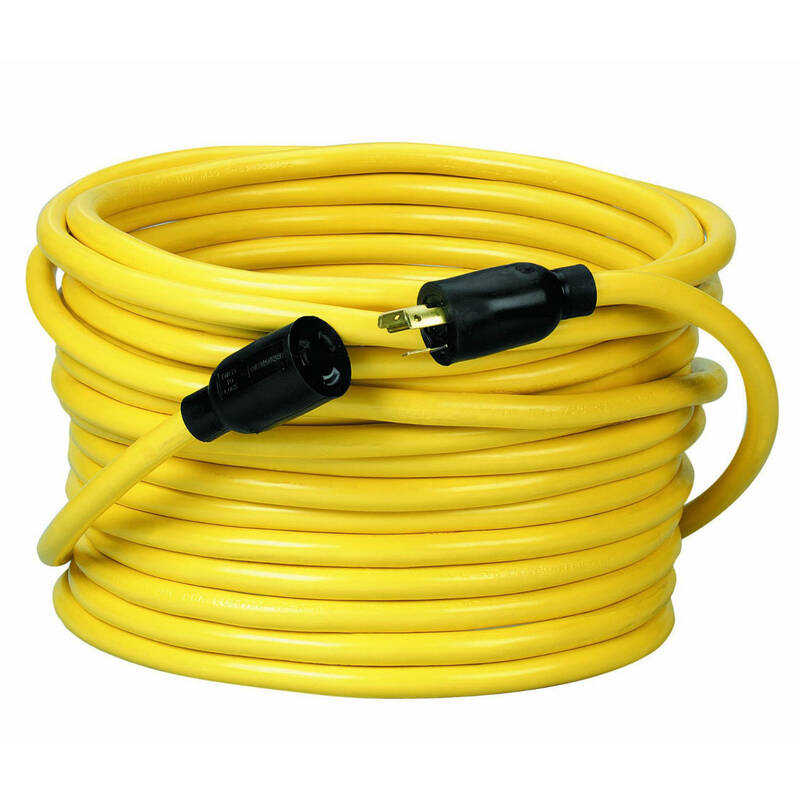 CCI�� Contractor Quality Locking Extension Cord 50 FT. Twist-Lock extension cords, designed for use in construction and industrial applications where extra protection and durability are needed.Cat. No. 09208 - 12 Gauge, grounded - SJTW.